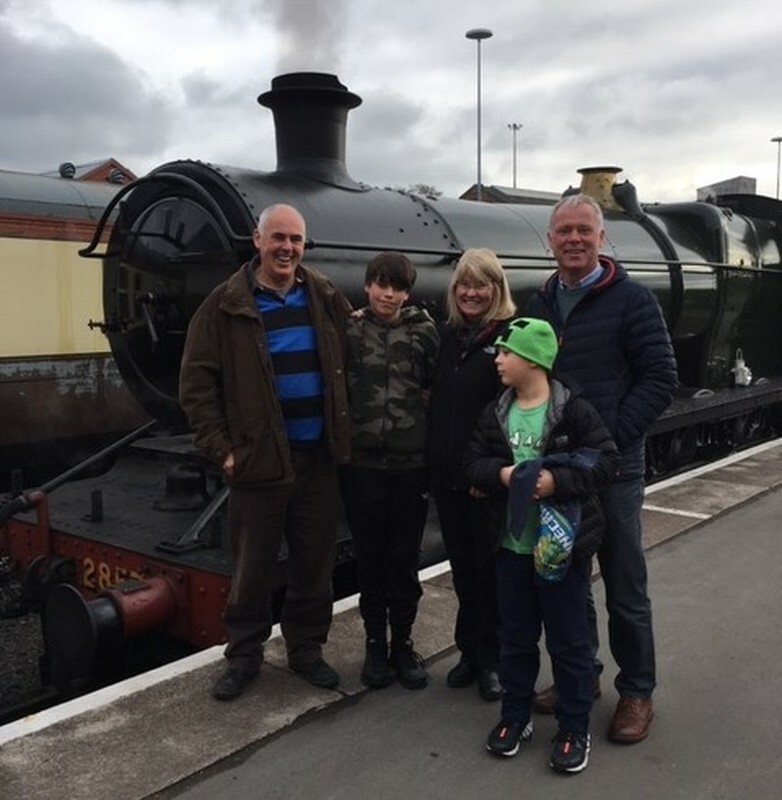 Joining our Corporate Partnership Club means that businesses of all sizes can enjoy substantial rewards and unique experiences, whilst making a real difference to one of the most highly regarded heritage railways in the UK. Many companies are already enjoying the benefits of Corporate Partnership Club membership. Watch our film to find out what partnership with the Severn Valley Railway can mean for your business. Plus, you’ll experience the pride of supporting our well-respected and much loved, local heritage Railway. See our Corporate Partnership Club benefits for full details. We can also design bespoke packages to reflect your business needs in the best way. 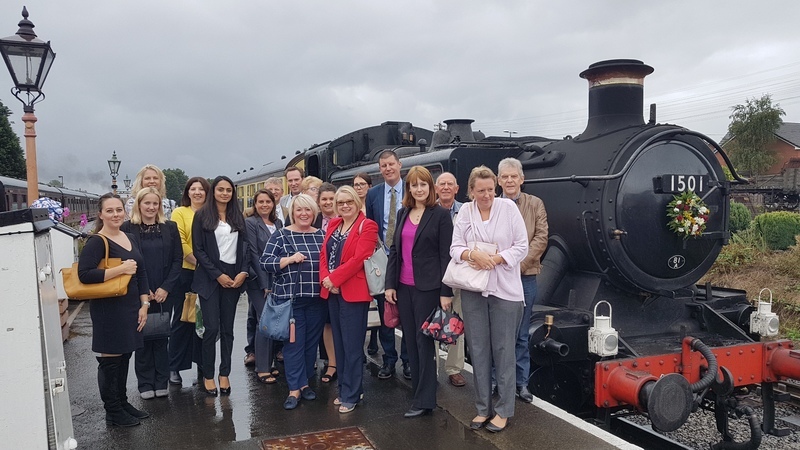 From securing new business to motivating staff, our clients have seen many rewards through their partnership with us, with the added pride of providing additional funds to help preserve the beautiful Severn Valley Railway. 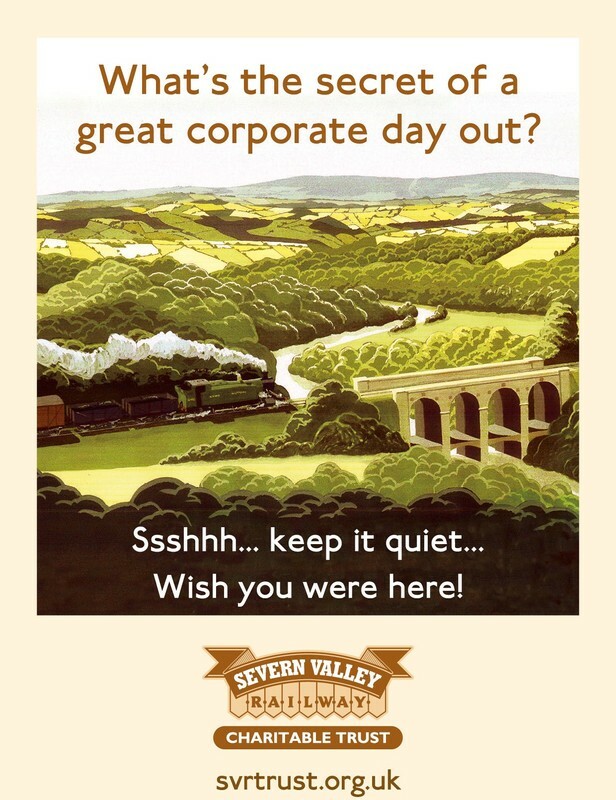 Please see our Corporate Partnership Club brochure for more information about the many benefits the Severn Valley Railway can offer to your business. 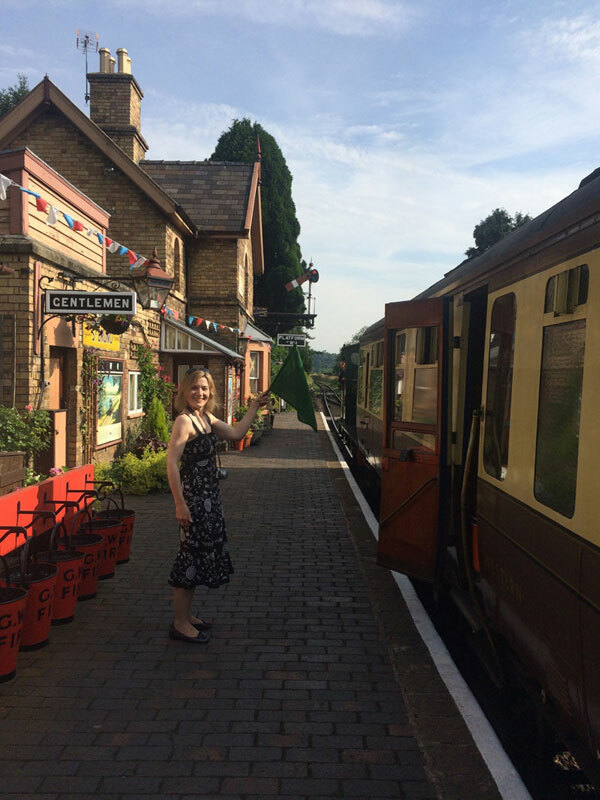 For more information about our Corporate Partnership Club or to arrange a personal visit to view some of the fantastic benefits we offer, please contact claire.engleheart@svrtrust.org.uk or call 01562 757919.